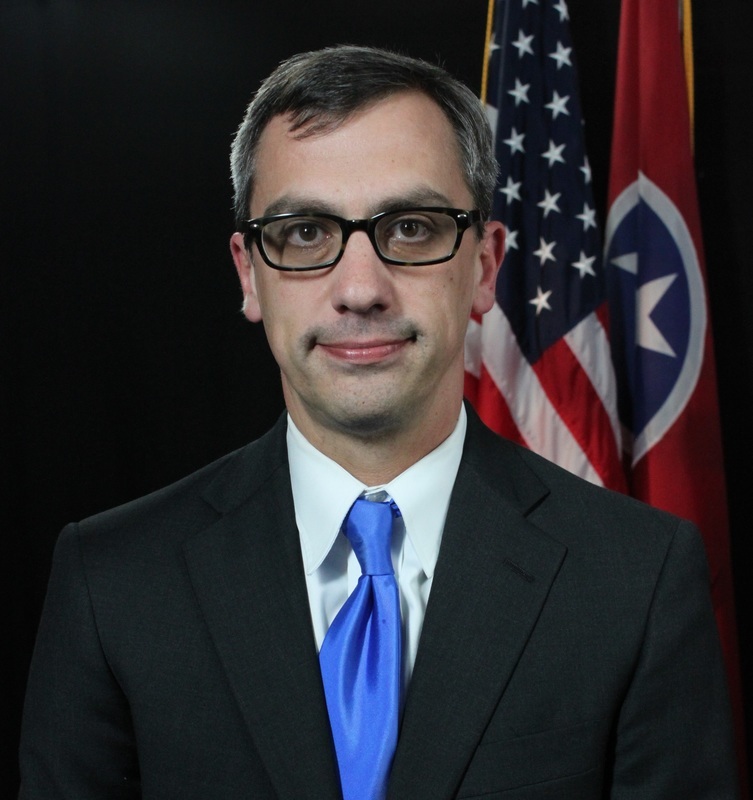 Neal Pinkston is the elected District Attorney General for the 11th Judicial District of the State of Tennessee. He began serving an eight (8) year term on September 1, 2014. General Pinkston began working as a prosecutor in June 2003 and has prosecuted all types of cases in each level of the Hamilton County court system. In September 2007, he was promoted to the position of Executive Assistant District Attorney General, which at the time was the office’s chief trial assistant and office administrator. He held that position until he was elected and sworn in as District Attorney General. General Pinkston was educated in the public school system of Tennessee and earned his undergraduate degree from Middle Tennessee State University and his law degree from the University of Tennessee College of Law. He is a member of the Chattanooga and Tennessee bar associations. He is a past president of the Board of Directors of the Orange Grove Center, which provides services to more than 700 adults and children with intellectual and developmental disabilities.